Known for the largest outdoor screen on the West Coast, Eat|See|Hear's distinct venue selections offer an elevated experience to movie-going. Each event offers a diverse selection of food trucks, live music performances prior to the screening and is completely dog-friendly. The contest is now live and can be found at http://www.eatseehear.com/contest/. 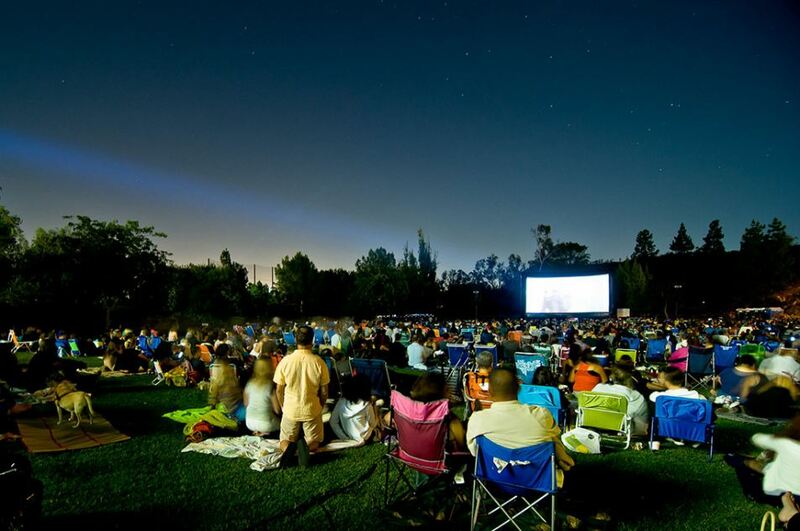 The full list of movies and locations will be announced on March 13 at eatseehear.com. Hilton Celebrates "shopcations" as a fun kind of tourism in their Winter "Warmerland" package!